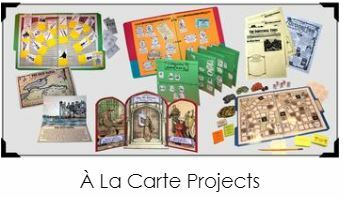 We’ve recently had the opportunity to review a selection of Á La Carte products from Home School in the Woods. 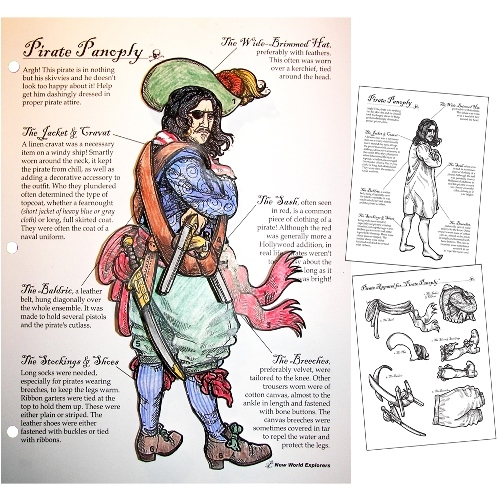 I wasn’t familiar with these products before we did this review so I did some research on their website and found that Home School in the Woods now offers many of their hands-on history projects Á La Carte. There were so many choices to make it was tough to choose only three but we decided to go with items that would fit with our existing lessons. 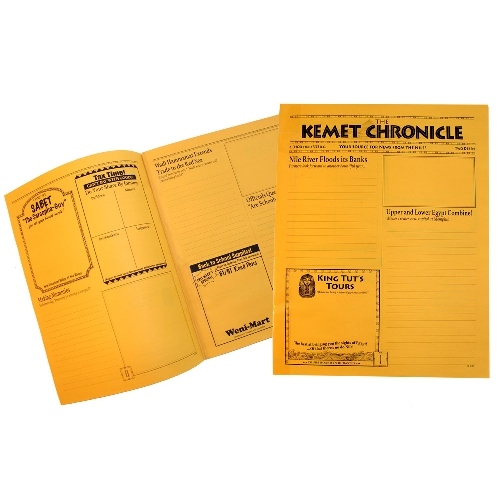 The first of these was The Kemet Chronicle. 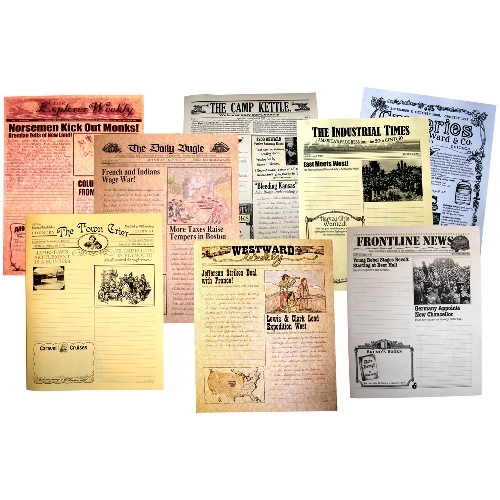 One of several creative writing newspapers that help kids review their history studies while working on their creative writing skills. 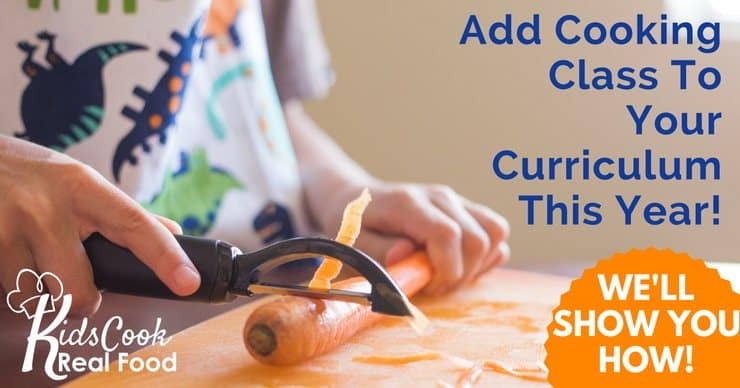 The fun headlines and newspaper ads act as writing prompts that give kids great ideas to get themselves started. We used this with our Ancient Egypt studies. EJ had a great time looking for pictures on the internet that he could cut and paste into the ad spots. He liked having the ability to make the paper his own with both cut and paste and drawing. The headlines range from how the Nile River flooded its banks to whether or not schools are strict enough. This paper has the perfect balance of articles about real incidents to ones that allow a child to use more of their imagination. 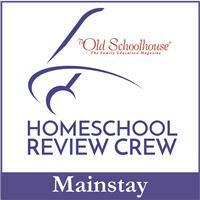 Home School in the Woods offers a good variety of these creative writing newspapers. I think we might try the American History Collection next. Our family loves file folder games. They come in super handy when we are traveling since there is no box to carry along and take up space in the vehicle. 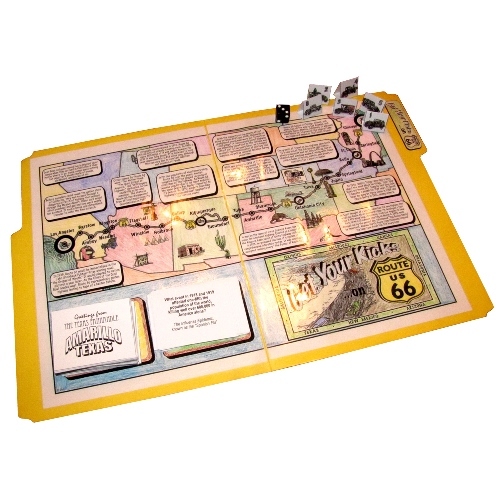 Of course, the theme of the Get Your Kicks on Route 66 file folder game is right up our alley! Having traveled along several portions of Route 66 during our road trips, EJ was excited to put the game together and start to play. Now that I’ve seen how much fun he had with this game, answering questions on the Great Depression, the Industrial Revolution, and more I’m eager to check out more of them. I’m thinking perhaps the Art Gallery one since we’ve been studying art history this year. This was another game that took a bit of coloring and cutting to put together (sometimes a challenge for our guy) but it was fun to do together. We plan on making more game boards and pieces plus laminating them so they hold up in their folder and when we play. This game fits the bill for carrying along when we travel so that’s a bonus too. 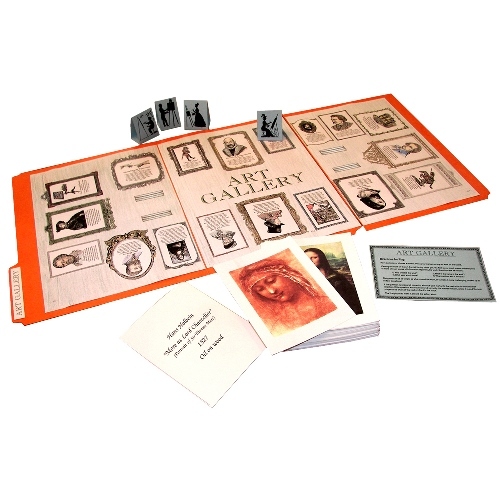 Overall we found these Á La Carte items from Home School in the Woods fun and easy to manage. Perfect for a family that travels with kids like we do. You can follow the link below to find more reviews of these and other products to help you find the best ones for your family too.